Julian Assange is a freedom fighter for free speech and democracy. I am a friend and supporter of Wikileaks’ founder Julian Assange who has been holed up in Ecuador’s London Embassy now for 6 years for the only reason that he defended our right to know the truth about practices of successive US governments and other Western powers. Julian is a freedom fighter. In supporting him we stand up for Freedom of Speech and Democracy. Recent developments, silencing Julian by cutting off his access to the internet and his right to receive visitors, are the exact opposite: they are anti-human and anti-freedom. 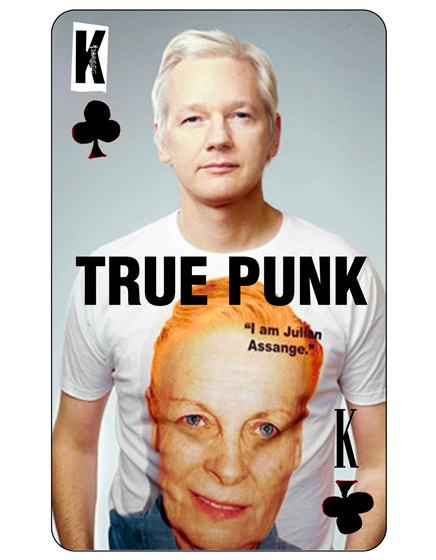 The world needs Wikileaks to hold governments and political leaders to account. Everything is connected: free speech, human rights, and my ultimate fight to Save the Planet and humanity from wars, never ending crises and ultimate destruction. it is the truth that needed to be known at that time.